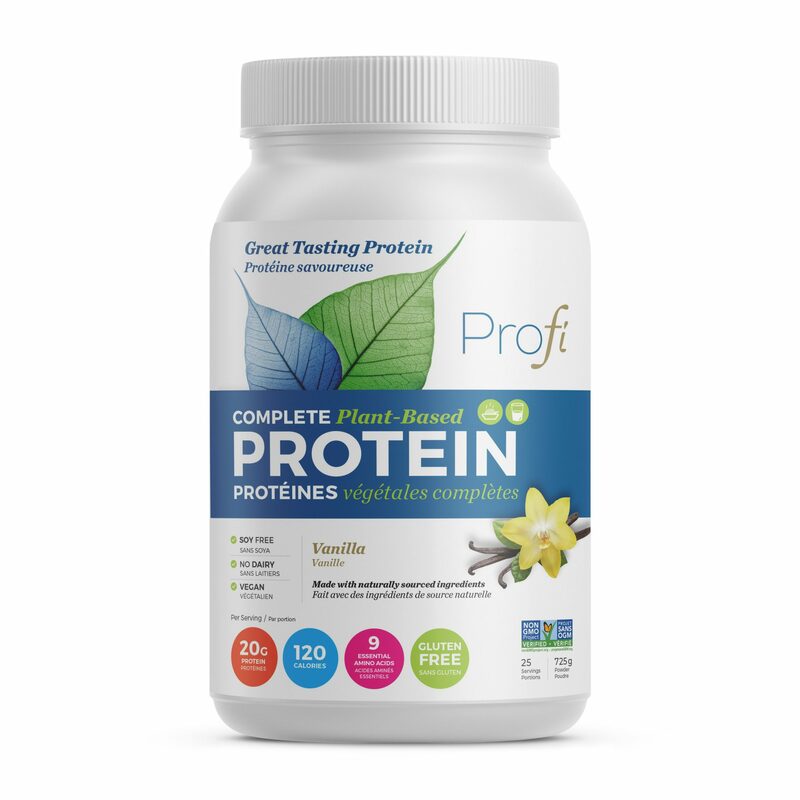 PROFI Vanilla provides a convenient and delicious way to boost your protein throughout the day. It makes the perfect addition to any smoothie or baking recipe with the perfect amount of delicious vanilla flavour! 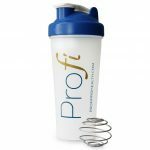 Fuel your day with PROFI Vanilla protein powder! I recently tried this protein powder at a local VegFest and was pleasantly surprised with the consistency and taste! I have tried various plant-based proteins but they were always too chalky or overly sweet. So happy to find something that tastes great to get a complete protein! wow! 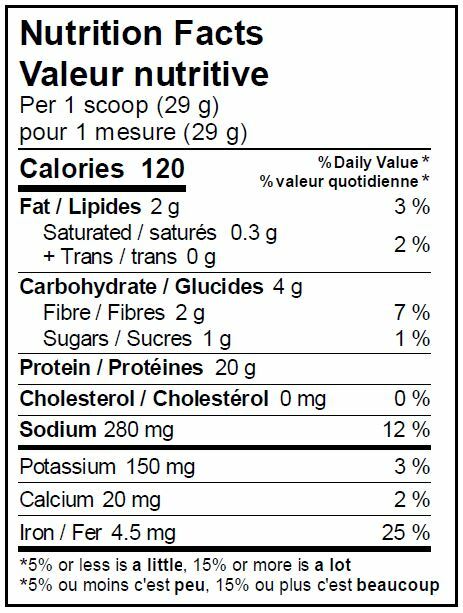 This is a really tasty protein powder …. almost like a milkshake even though I just added water! Definitely will be buying again! The best part is it’s a plant based protein powder. Now I’m curious to try the cookies and cream ….